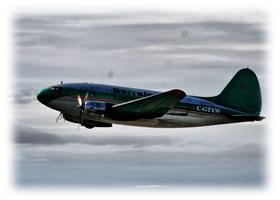 Since 1970 Buffalo Airways has been operating our legendary aircraft with outstanding customer service. 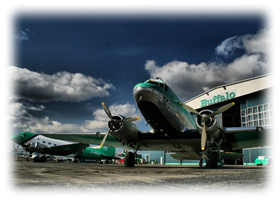 Buffalo Airways can respond Nationally and Internationally to your needs, whether a large cargo shipment, a requirement for fire suppression, or passengers to transfer. Partnered with our courier service, Buffalo Air Express, Buffalo offers customers a service that is worldwide and dependable. With Buffalo's variety of aircraft and dedicated employees, they accomplish clients goals in both a timely and professional manner. 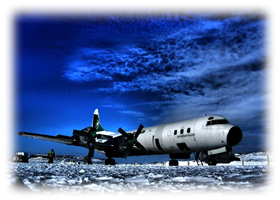 Only airline in the world to offer a DC-3 Passenger Service.